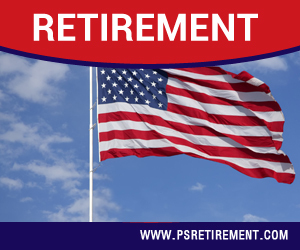 A report from the Defense Department’s Office of Actuary provides “take-rates” projection for its new Blended Retirement System (BRS). 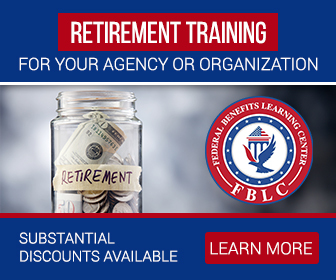 Service members can choose a lump-sum, six-figure amount but they relinquish up to 50 percent of their earned retired pay until they reach 67-years of age. 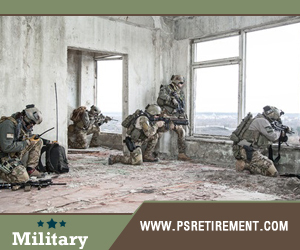 The latest “Valuation of the Military Retirement System” report suggests 22.8 percent of retiring enlisted and 5.2 percent of retiring officers will feel tempted by the cash amount and be okay with the deep cuts in their retired pay. 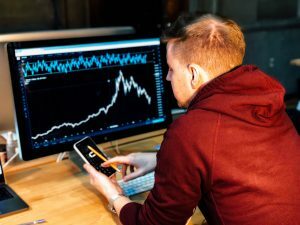 When it comes to accounting, everyone that chooses the lump sum and cut their retired pay in half instead of a quarter will see full annuities start when they are 67 years of age. Air Force Maj. Carla Gleason said the latest report did not estimate the savings that would be seen in the BRS, but that the goal was to improve the government-provided retirement benefits to more people in the armed forces. Many people have assumed it’s to reduce the government’s costs. Why Is The BRS Blended? The BRS is blended because it includes two new features with one from the High-3 plan. It offers a reduced annuity for 20 years or more of service (20 percent below those with the High-3 plan). The TSP offers government matching that gives federal employees a nest egg they can still use even when they leave the service. They’re also given a one-time payment to entice them to stay with the service for much longer. The Military Compensation and Retirement Modernization Commission came up with the BRS, which also offers a lump-sum option that people have regarded as being unfair. Anyone entering the military on or after Jan. 1, 2018 are enrolled automatically into the program. Any person in the military before that date must decide before the end of the year (Dec. 31, 2018) if they want the BRS. Reservists with less than 4,320 points can opt into the program, but must also decide by the last day of the year. Anyone with 12 years or more of military service at the end of 2017 may stick with the High-3 plan, which is offered under the Final Pay plan. Another retirement plan called Redux is dedicated to the current 63,300 retirees. It was developed and is geared toward the employees that took the $30,000 Career Status bonus offered in year 15 of service to switch from the High-3 to a Redux. Congress came up with this plan in 2000, but as the bonus value was lost to inflation, it became less attractive. The law that developed the Blended Retirement System also noted the CBS-Redux would end before 2018. However, the 63,300 who opted into the plan are stuck with that reduced annuity plan. The lump-sum feature of the BRS is simple but also controversial. After all, there is no federal retirement plan currently offered that provides a lump sum that replaces some of the defined benefits. 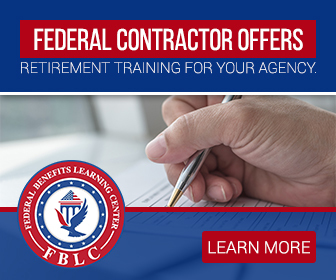 It’s an offer typically seen in the corporate world, but they don’t tend to have the controversial formulas that determine the lump sum Congress imposes on BRS participants. Defense officials were adamant that this feature wasn’t included in the new BRS when the plan was moving through Congress in 2016. However, the House caved to the Senate Armed Services Committee and included it anyway on their urging. They targeted it to retiring members by claiming it was giving them financial flexibility – to pay debts off, purchase a home, start a business, etc. For the majority of retirees, the lump sum isn’t a good idea, as it could lead to impulsive purchases and investments they don’t need. It would also cut into their retired pay that would have to last up to 30 years. Actuaries are bothered by how the calculations of the lump sum, which uses personal discount rates and are regarded as not actuarially, sound. Personal discount rates evaluate a person’s current dollars over future dollars. The higher your discount rate, the more savings the Defense Department has. 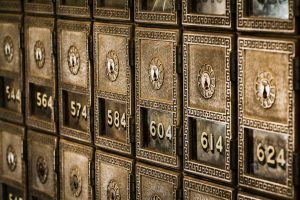 Should the department use the market rates rather than personal discount rates to determine the present value, the retirement lump sums would be much higher than initially planned. The Department of Defense’s Board of Actuaries’ report states the amounts, though still extremely enticing are still rather unfair. The Board stated the personal discount rate isn’t the right method for discounting. It also guessed that policymakers would include an aggregate personal discount rate for enlisted and officers, which wouldn’t be right for other individuals. And, they did, as noted by the most recent valuation report the aggregate personal discount rate is going to be used. According to the department, the discount rate is based on the Department of Treasury High-Quality Market rates for the benchmark. This adds a premium to the market of over four percentage points, following the BRS’s personal discount rate requirement.